Any help is appreciated! https://osu.ppy.sh/beatmapsets/819913#osu/1718948 Thank you. Any help is appreciated! https://osu.ppy.sh/beatmapsets/819913/discussion Thank you. NM Any help is appreciated! https://osu.ppy.sh/b/1718948 Thank you! NM Any help is appreciated! https://osu.ppy.sh/beatmapsets/819913#osu/1718948 Thank you! NM Any help is appreciated! https://osu.ppy.sh/b/1718948?m=0 Thanks! Map needs more improvements any help is appreciated! 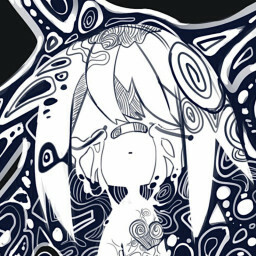 https://osu.ppy.sh/b/1718948 Thank you. NM Artist: Hollow Coves Title: Coastline Link: https://osu.ppy.sh/s/924220 Thank you. Just some nice indie music to relax to. Nm Thanks. https://osu.ppy.sh/b/1718948?m=0 Detail in your mod if there are any BPM Issues!